We find this argument unpersuasive because “harassment justification for obviousness-type double patenting is particularly pertinent here because the . . . application and the . . . patents are not commonly owned. If the . . . application and the . 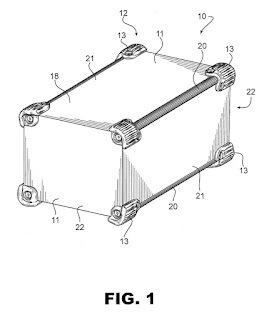 . . patents were commonly owned, the terminal disclaimer filed in this case would have been effective to overcome the double patenting rejection.” In re Fallaux, 564 F.3d 1313, 1318 (Fed. Cir. 2009). We note that this defect was of Appellants creation as through assignment it allowed ownership of the applications to be divided among different entities, because the original assignment received on May 7, 2003 was to the Sloan-Kettering Institute for Cancer Research and it was only in the later July 23, 2003 assignment that The Animal Medical Center was added to the assignment.